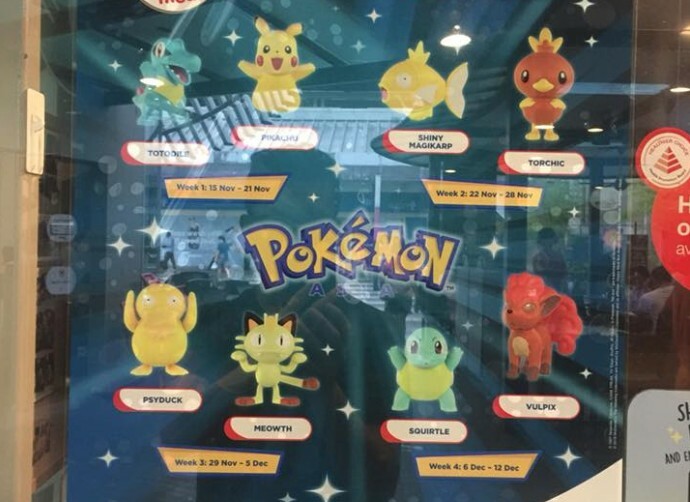 Today we have good news for Pokemon fans living in Singapore and Malaysia. 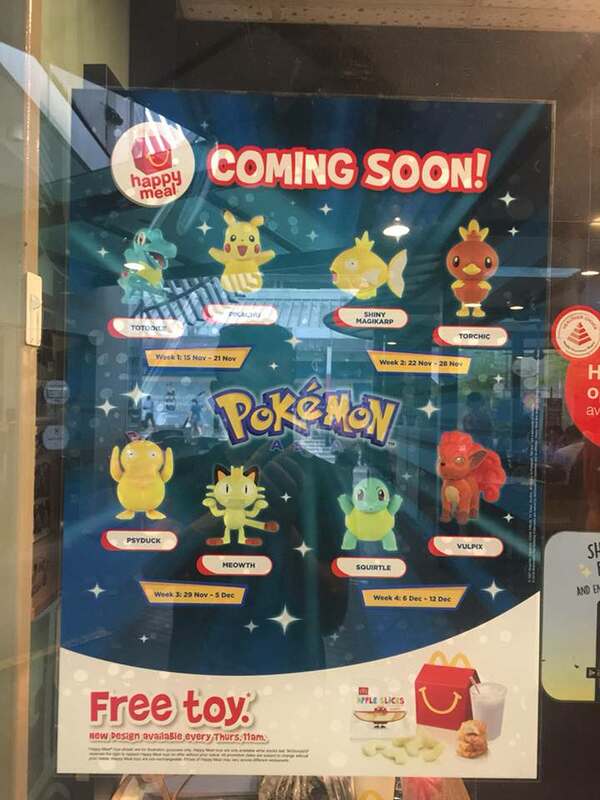 It appears that McDonald’s will soon offer Pokemon toys for all Happy Meal sets in Singapore and Malaysia. The campaign will begin on November 15 and end on December 12, 2018. Two different toys will be distributed every week, and you can pick your favorite Pokemon.